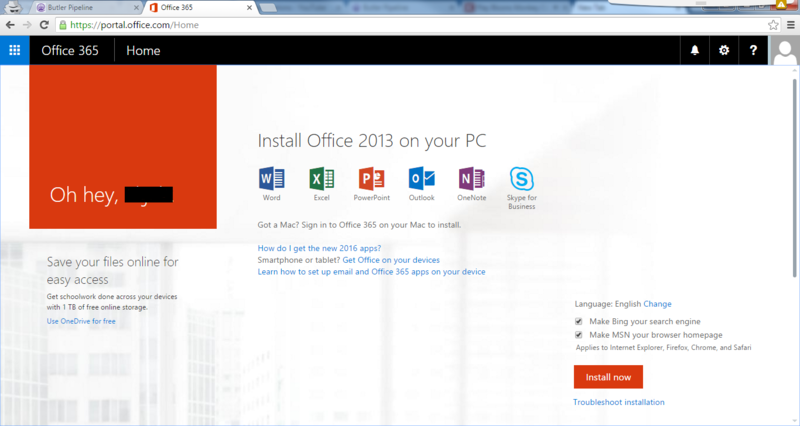 Click on the central banner showing office 365. 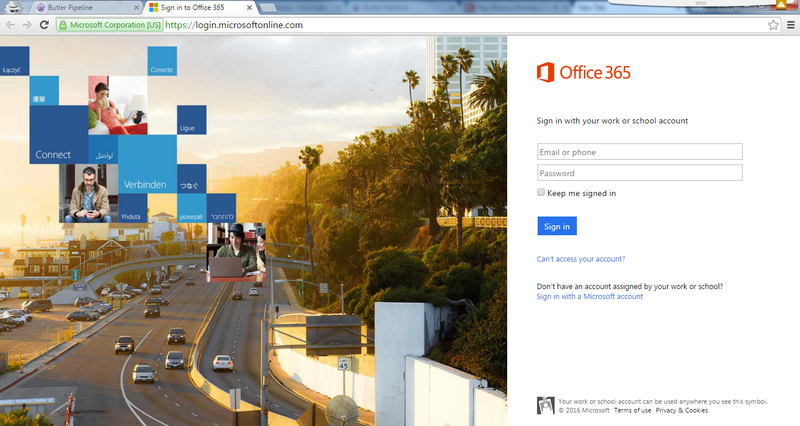 Login to office 365 screen will appear. 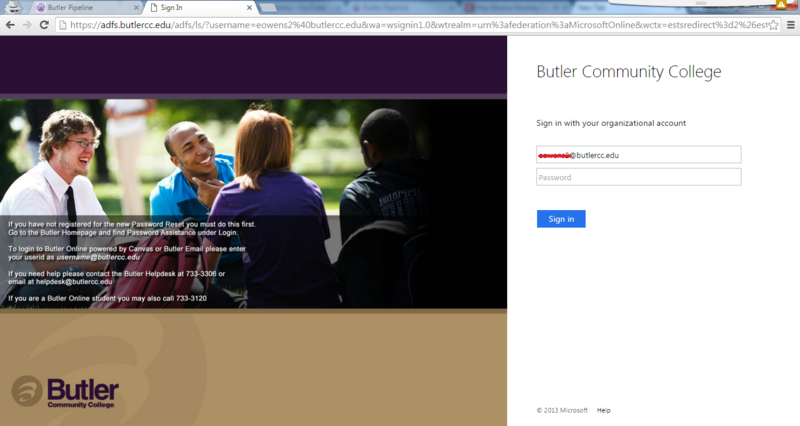 Enter your full email address in the username box and select the password box. you will be redirected to the above screen where you will enter your password. 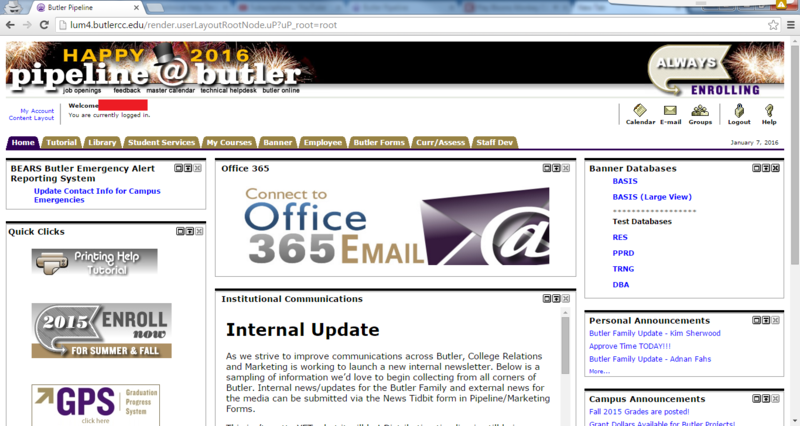 scroll down and select the mail icon. you will be prompted to select a time zone and color scheme. select ok and you will be redirected to your inbox. This page was last modified on 7 January 2016, at 15:18.